Does historical reality influence popular narrative or can popular culture construct its own historical reality? In his newest book, Revolvers and Pistolas, Vaqueros and Caballeros: Debunking the Old West, CLACS alumni D.H. Figueredo challenges commonly held perceptions of the American West to reveal the fundamental role of Mexican entrepreneurs, farmers and indeed heroes in settling the American frontier. 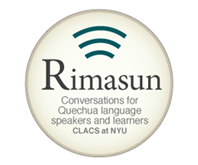 In a conversation with the CLACS Blog, Mr. Figueredo chronicled the writing of the book and the role that his CLACS education has played in his professional and writing career. As a small child, D.H. loved Westerns. He can remember reading the great Western novels by Karl May and attending films starring John Wayne, Randall Scott and Gary Cooper and thinking that if he were cast in these movies it would not be as a heroic cowboy but one of the nameless villains fated to be ignored in the background. 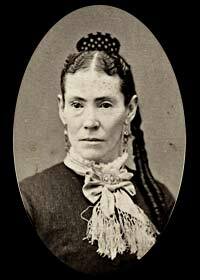 As he grew older, D.H. began to discover that there was indeed a rich legacy of Mexican cowboys, important businesswomen and miners throughout what is commonly thought of the American Old West. 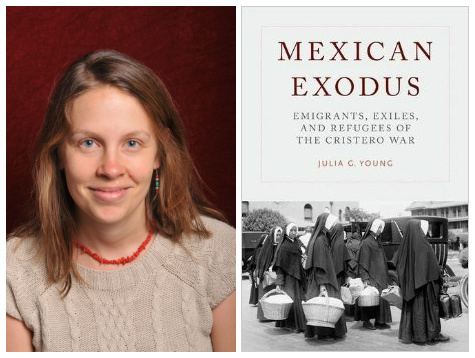 To uncover their stories, D.H. knew that he would need to reject the stereotypes found in popular culture and document the true lives of the Latino figures who shared their knowledge and money in populating the West. D.H. attributes this drive to view narratives from multiple angles to his time at CLACS. When Mr. Figueredo entered the CLACS Master’s Program, he was already a successful librarian helping to create the Newark Public Library’s Sala Hispanoamericana. Figueredo sought out CLACS to advance in his curatorial and library career but also to combine his interest with history with his passion for literature and popular culture. 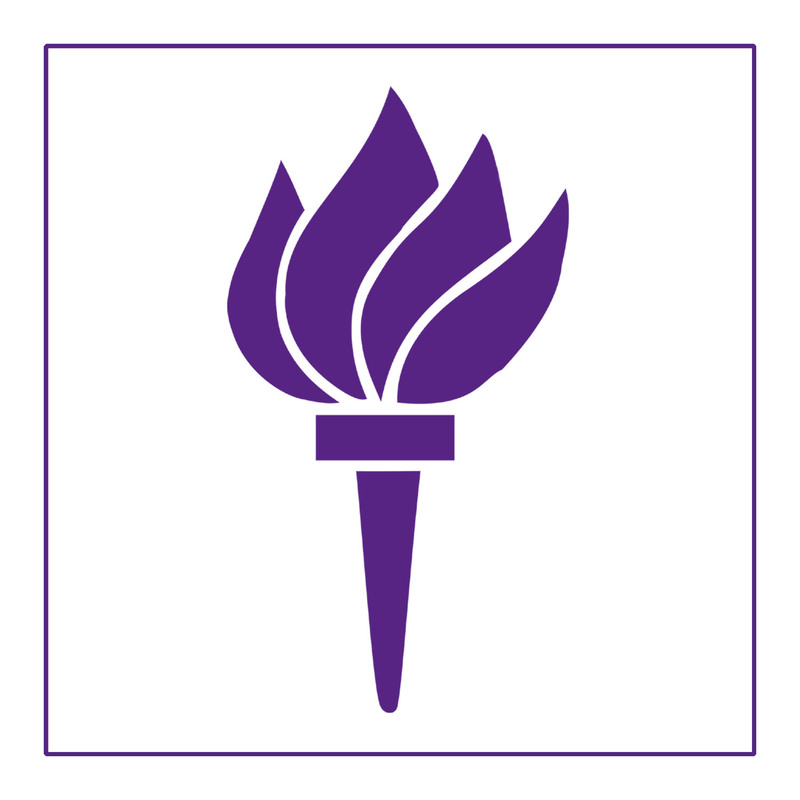 Beyond the education, Figueredo credits CLACS with helping to develop a strong professional and personal network of friends, scholars and colleagues that continued to challenge him after he graduated with an MA in Latin American Studies in 1988. This professional network would prove to be instrumental as D.H. composed an Encyclopedia of Caribbean Literature and Encyclopedia of Cuba: People, History, Culture as well as A Brief History of the Caribbean. 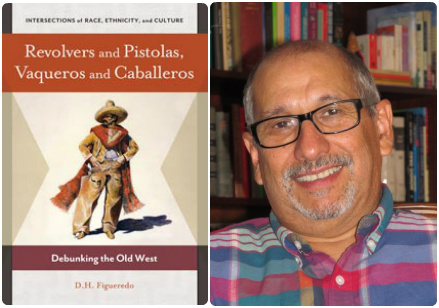 In Revolvers and Pistolas, Figueredo departs from the style of his previous works to tell the story the Latino West in an accessible and page-turning style. Part of the excitement stems from some of the important discoveries he is able to bring to light. Stories of powerful businesswomen like Juana Briones whose large estate helped to found San Francisco or Mifflin Kennedy who directed her husband to purchase and settle much of southern Texas. 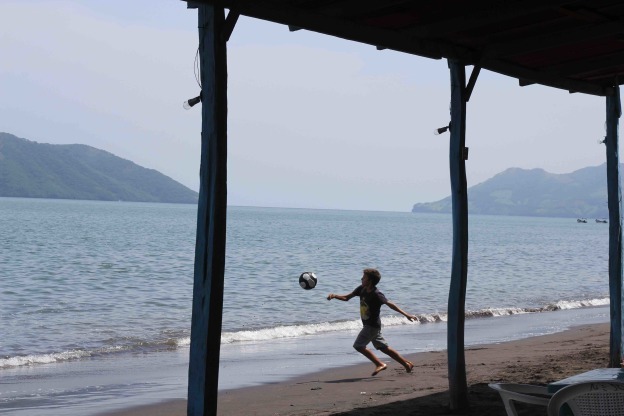 He recounts the Latino origins of the 1848 California gold rush which was spurred on by the expertise of the Mexican, Chilean and Peruvian miners who taught the first Eastern settlers in the region how to pan for gold. Figueredo was also able to challenge the stereotypes surrounding Mexican soldiers and trace the Mexican roots of popular figures like Zorro and the Cisco Kid. In doing so, Figueredo is able to debunk the myths that cloud our vision of the Old West and restore the proud legacy that Latinos shared constructing the American Southwest. CLACS congratulates Mr. Figueredo on his recent publication. The Newark Public Library will be hosting a meet and greet with Mr. Figueredo on May 30th at 2 pm at 5 Washington Street, Newark. To RSVP or for more information please call 973–733–7772 (Sala Hispanoamericana) or email ibetancourt@npl.org. 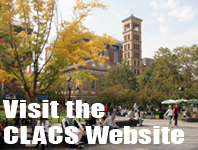 Stay up to date with CLACS events, ongoing research and alumni announcements on our Facebook and Twitter Pages.